This item cannot ship outside the USA. 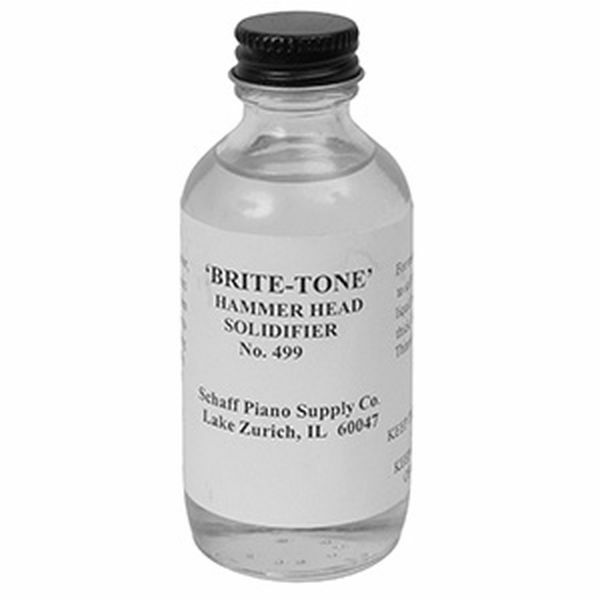 For restoring lost tone to soft hammers. In use, apply small amount along top and bottom surface of hammer to within 1/2" of striking point. Do not apply on striking surface. No returns on liquids, paints or glue.